In recent months, major companies that offered dedicated Apple Watch apps have since abandoned the platform, quietly removing support for watchOS in updates submitted to the App Store. 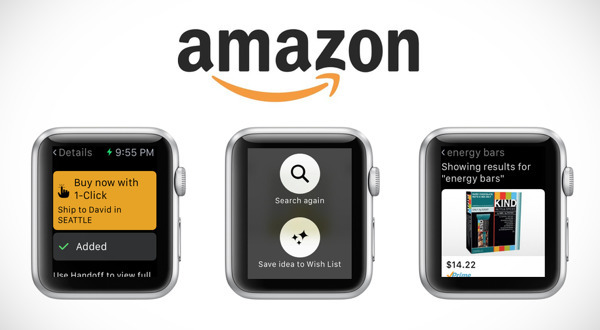 It's the same story with Amazon and eBay, both of which previously included Apple Watch support in their iOS apps. Both were updated in late April, and as of Monday, neither includes an Apple Watch app. 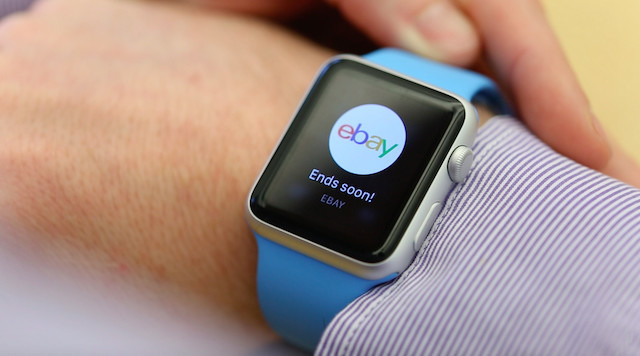 AppleInsider contacted Google, Amazon and eBay to find out why watchOS support was removed from their iOS apps, and whether Apple Watch functionality will be reintroduced. We'll update with official statements if they are provided. 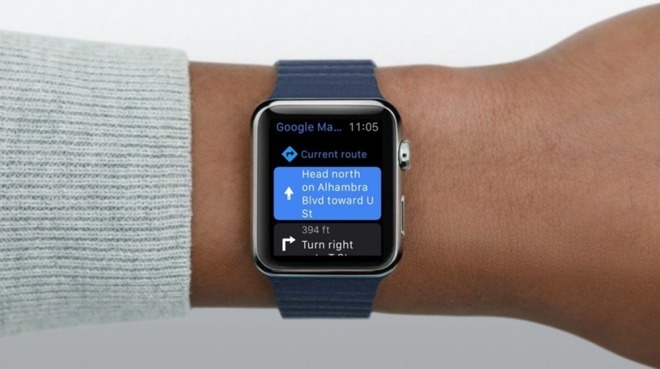 Update: Google later commented on its decision, saying, "We removed Apple Watch support from our latest iOS release but expect to support it again in the future."